Jackie Robinson is back, and with more feathered friends! 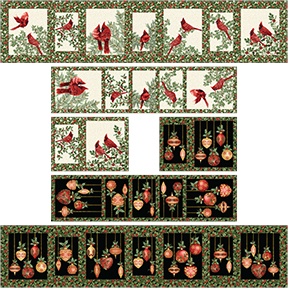 Her new holiday collection, A Festive Season, features vibrant red cardinals and ornaments nestled among evergreen branches and holly. Touches of metallic gold add an elegant accent, and black and cream serve as background colors, allowing the reds and greens to pop off the fabric. 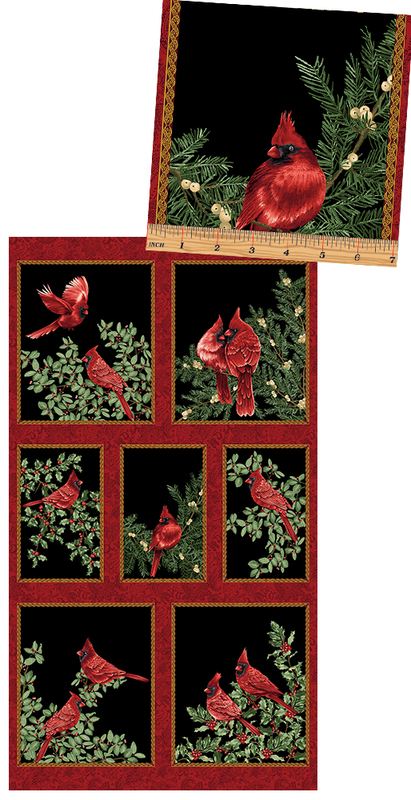 Why did you decide to feature cardinals and ornaments? We don’t have cardinals in Montana, but I grew up seeing them in my backyard. Because they’re red, they’re a festive bird. 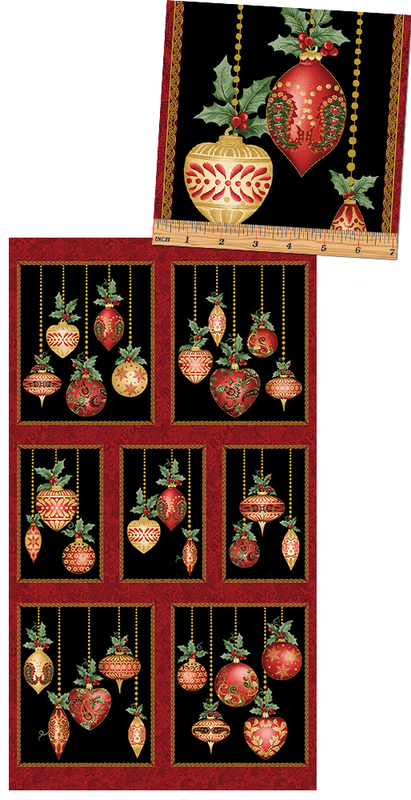 But they also are only in the U.S., so we added in the ornaments to make the fabric appealing worldwide. 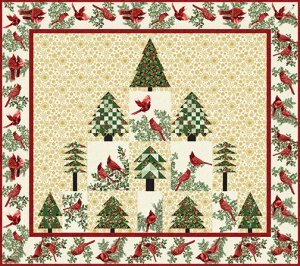 Also, the cardinals can just be “winter” (as opposed to holiday), and the ornaments add more of a Christmas feel. 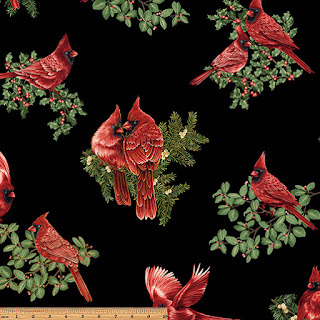 Tell us about the cardinal prints. They’re my favorite. I just love them! The birds are hand painted, and they’re beautifully detailed and shaded. 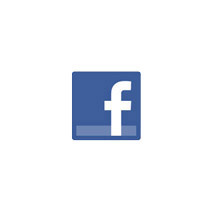 I created embroidery designs from them. One of the prints has the birds spread out, so you can isolate and fussy cut a bird. I have a bathroom that changes design almost monthly. 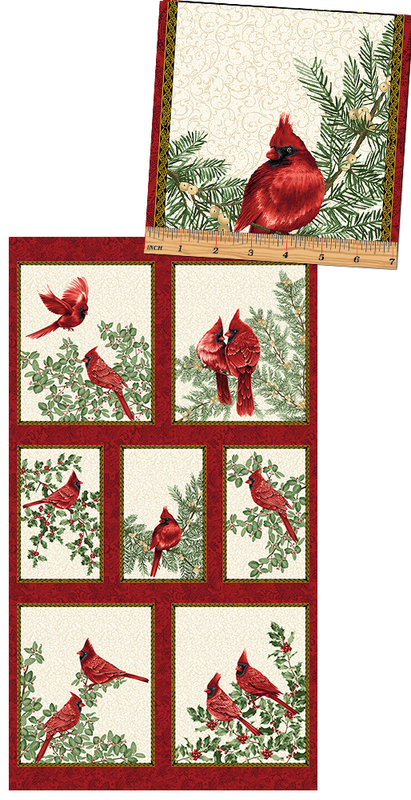 I now have a beautiful set of cardinal linens, including embroidered towels, inspired by this collection. Let’s talk about the stripe. It’s the same stripe formula that I’ve done in the past—one section is 2-1/2” wide, and makes a good binding. Of course there’s the wider section as well. I include little ¼” chunks to be seam allowances. I like the paisley version too. 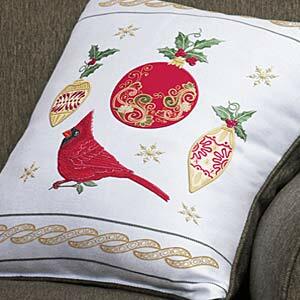 The paisley goes well with both the cardinals and the ornaments. It features four big blocks and three little ones, for the best of use of space in the panel size. The metallic gold braid around the edges adds interest. There are so many great ways to add metallic accents to designs. 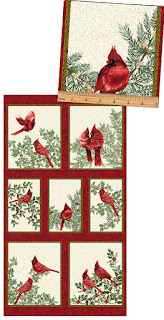 The panel blocks are featured in a BOM design (see more below). Tell us about a few of the prints. 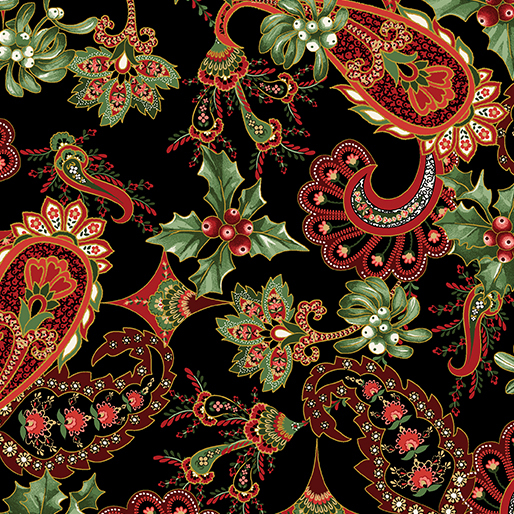 I’ve used a paisley before, but we added some holiday feel to it with holly. 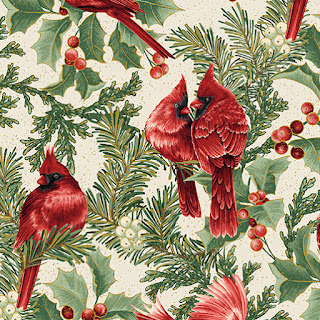 Holly is very much an ongoing theme in my holiday fabrics—it works for everyone. We have some holly looking plants here in Montana called Oregon Grape. 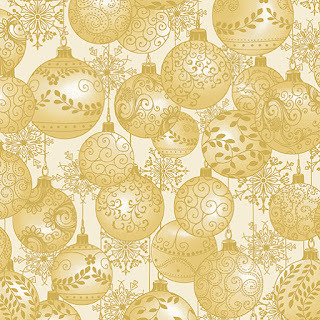 I also really like the tonal ornaments—they can be treated like a regular tonal print and used in backgrounds of blocks. I especially like the cream design. 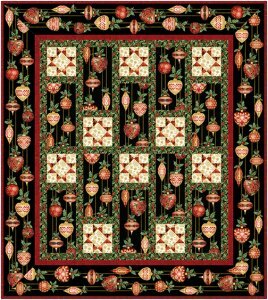 Our website features a few free quilt patterns using Jackie's collection. Festive Runners by Jackie Robinson (again, you choose which panel to use!). 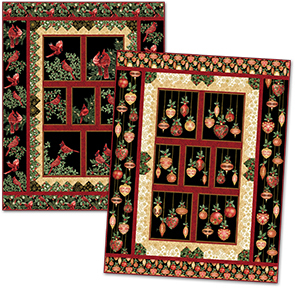 Pattern includes table runner, queen-size bed runner, and placemats. Jackie has a variety of patterns using A Festive Season on her website as well. 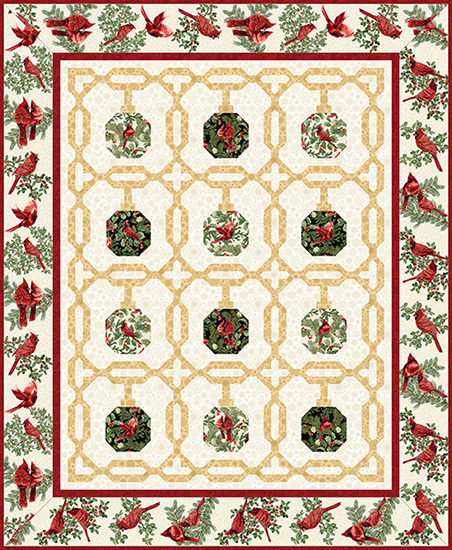 Click here to see all of Jackie's A Festive Season patterns. 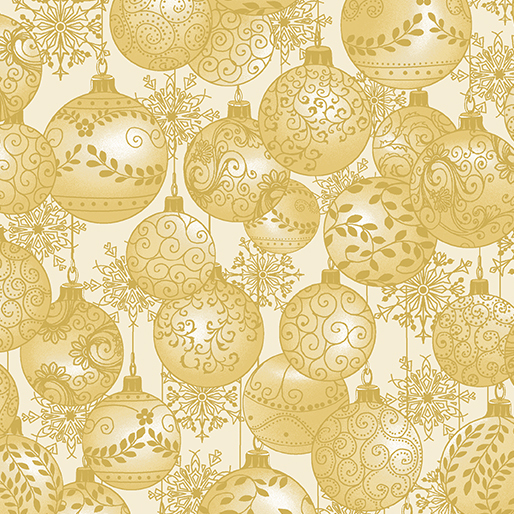 Click here to see the entire A Festive Season collection. 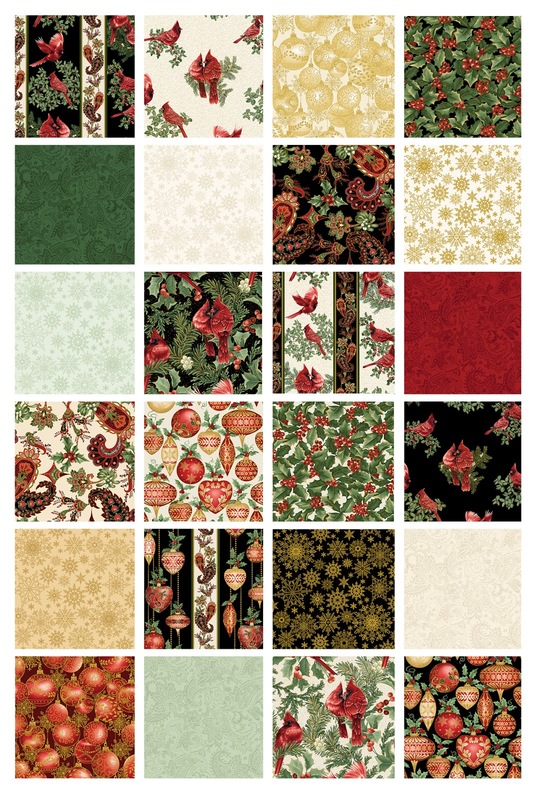 Click here to find the free patterns for this collection. 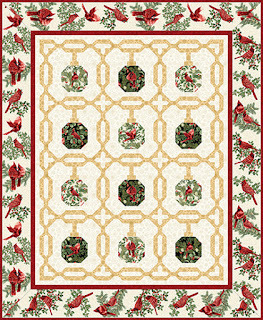 Click here to visit Jackie's website and see more of her patterns. 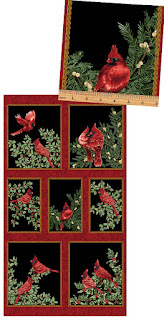 Click here to see Jackie's coordinating embroidery collection. Such a beautifully classic collection! What fun to sew with this! This is a gorgeous fabric collection! 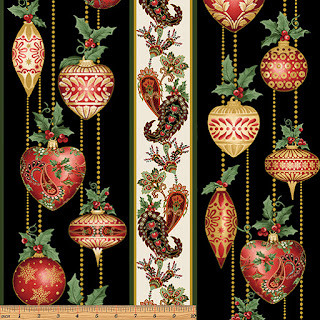 Love the ornamental ornaments pattern! I had the pleasure of seeing cardinals in person when I visited my grandchildren years ago in NJ. They are not native to the West Coast. Just drool over that fabric.